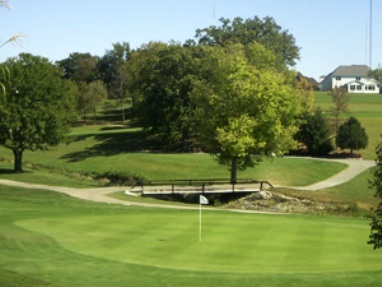 Credit Island Golf Course is a Public 9 hole golf course located in Davenport, Iowa. 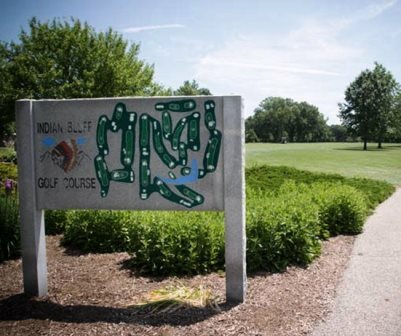 Credit Island Golf Course first opened for play in 1922.
Credit Island Golf Course is a scenic course set near the banks of the Mississippi River. The terrain is typically flat and easy to walk. The fairways are tree lined, and the slow greens are slightly sloped. Men and women share the same tee boxes. Par for the course is 34. From the back tees, the course plays to 2,632 yards. From the forward tees, the course measures 2,632 yards. 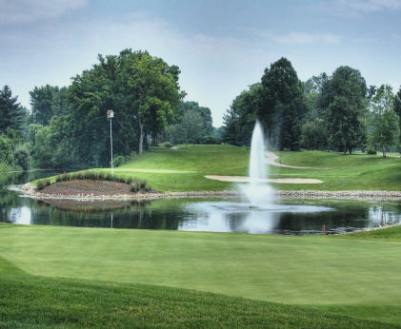 The longest hole on the course is # 2, a par-5 that plays to 519 yards. The shortest hole on the course is # 6, a par-3 that plays to 145 yards from the back tees. Watch out for # 7, a 436 yard par-4 challenge and the #1 handicap hole on the course. The easiest hole is # 4, a 254 yard par-4. 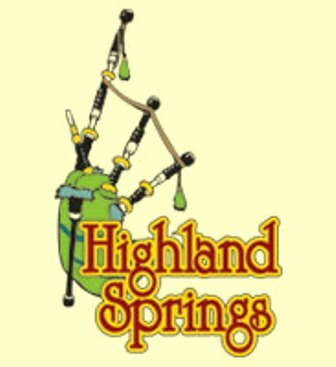 The City of Davenport Parks and Recreation, as advised by the Credit Island Task Force, made the decision to discontinue golfing operations at Credit Island due to repeated yearly floodings.  Credit Island Golf Course closed in 2009.